GPS is a godsend when it works. Problem is, there are plenty of places it doesn't work—tall skyscrapers, concrete overpasses, and other huge structures all block the satellite signal you need to navigate. 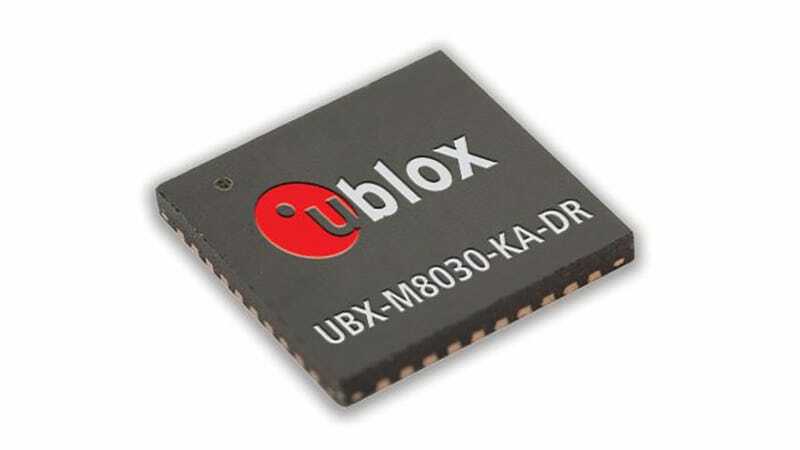 Luckily, Swiss company u-blox just devised a chip that keeps you on course when the satellites drop out, using the most old-fashioned of navigation techniques: dead reckoning. The 3D Dead Reckoning chip isn't packed in to any currently-available GPS systems, and it's not really clear whether the company intends to sell these things to equipment manufacturers or directly to consumers—though the press release indicates it shouldn't be too hard to install yourself.